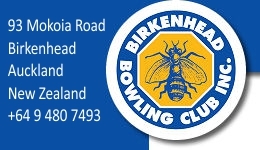 Entry to our open tournaments are available to financial members of Bowling Clubs affiliated to Bowls NZ or World Bowls Ltd. We hold various open tournaments from the regular Friday afternoon 2-4-2 pairs to the 2 day $6,500 The Good Home Birkenhead Women's Pairs. Lunch is included in your entry for all our full day and extended tournaments. Click on the respective tournaments below for further information. The above tournaments all require the entry fee upon entering. 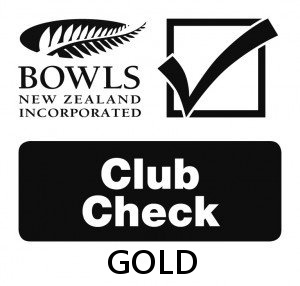 The entry fee may accompany the entry form or deposited direct into the club's bank account. Note: The Club must receive both the completed tournament entry form (post, email, hand delivered) and correct entry fee (accompanying the entry form or deposited into our account) to validate your entry, all entries notified. Use your name and an abbreviation of the tournament (eg. SJones WOPairs) as the reference.